Dothan, the doyenne of Philistine archaeology, passed away recently at the age of 93. A pioneer in Israeli archaeology, Dothan was a world-renowned expert on the Philistines. She excavated at Athienou (Cyprus), Hazor, Ein Gedi, Tel Qasile, Tell ‘Aitun, Deir el-Balah and Tel Miqne (Biblical Ekron). 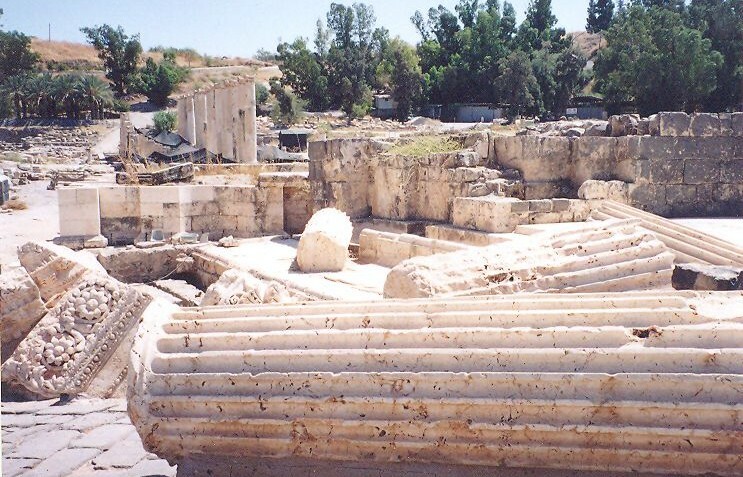 The excavations at Tel Miqne, which she codirected with Seymour Gitin between 1981 and 1996, unearthed evidence that proved to be dramatically significant to our understanding of Philistine history and culture.Dothan, who had been a Professor of Archaeology at the Hebrew University in Jerusalem, published many studies on the Philistines, on the emergence of the Sea Peoples in the eastern Mediterranean and on the appearance of iron in Philistia. Her landmark work is The Philistines and Their Material Culture (New Haven: Yale Univ. Press, 1982). Trude Dothan, “What We Know About the Philistines,”Biblical Archaeology Review, July/August 1982. Trude Dothan and Seymour Gitin, “Sea Peoples Saga: Ekron of the Philistines,”Biblical Archaeology Review, January/February 1990. Trude Dothan, “Sea Peoples Saga: Ekron of the Philistines, Part I: Where They Came From, How They Settled Down and the Place They Worshiped In,”Biblical Archaeology Review, January/February 1990. Hershel Shanks, “The Philistines and the Dothans: An Archaeological Romance, Part 1,”Biblical Archaeology Review, July/August 1993. Hershel Shanks, “The Philistines and the Dothans: An Archaeological Romance, Part 2,”Biblical Archaeology Review, September/October 1993. Trude Dothan, “Cultural Crossroads,”Biblical Archaeology Review, September/October 1998. Trude Dothan, “Philistine Fashion,”Biblical Archaeology Review, November/December 2003. Hershel Shanks, “Queen of the Philistines: BAR Interviews Trude Dothan,”Biblical Archaeology Review, September/October 2010.